The Tawag Ng Tanghalan November 8 Winner is Prolifer Fesalbon. TAWAG NG TANGHALAN – The Tawag ng Tanghalan November 8 winner is the new defending champion, the “resbaker” Prolifer Fesalbon. For 3 consecutive days, Alvie Chatto remained to be the defending champion and for today, she is back on stage to defend her title and the “golden mikropono”. This November 8, the judges were Erik Santos, Yeng Constantino, Randy Santiago, K Brosas, and “punong hurado” Gary Valenciano with hosts Vice Ganda, Mariel Padilla, Vhong Navarro, and Amy Perez. The daily contestants for today were Prolifer Fesalbon, John Reigner Orale, and Angelo Martinez. Fesalbon bested out singing “Where Do Broken Hearts Go” with a score 89.8%. Meanwhile, the defending champion had the scores 93.2% singing “A Song For You”, 93.6 %, and 93.8% for performing “From This Moment” for November 5, November 6, and November 7 respectively. And now, for this day’s “tapatan” in Tawag ng Tanghalan, it would be between the defending champion Chatto and daily winner Fesalbon. Fesalbon did Adele’s “Fire To The Rain” while Chatto performed a classic song “Looking Through The Eyes Of Love”. Both flawlessly did their pieces but the new defending champion Prolifer Fesalbon with an average score of 92.4% comes back tomorrow. 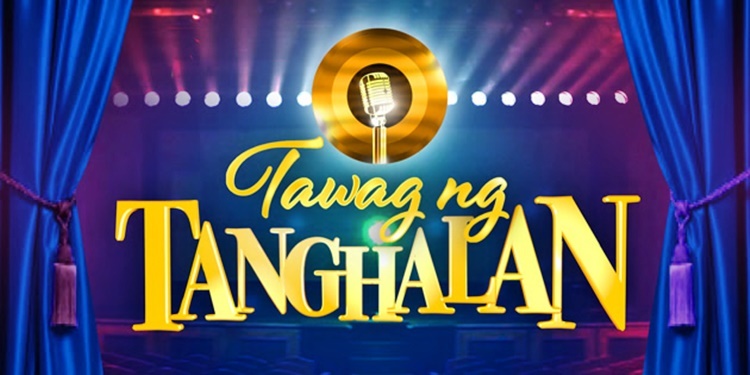 Tawag Ng Tanghalan is a prominent amateur singing contest in the Philippines aired in the noontime show Its Showtime which is now on its third year.